Discover all of the latest news, programmes and events to help you and your colleagues, friends and communities learn about how Cycling Scotland can help anyone anywhere to enjoy all the benefits of cycling. 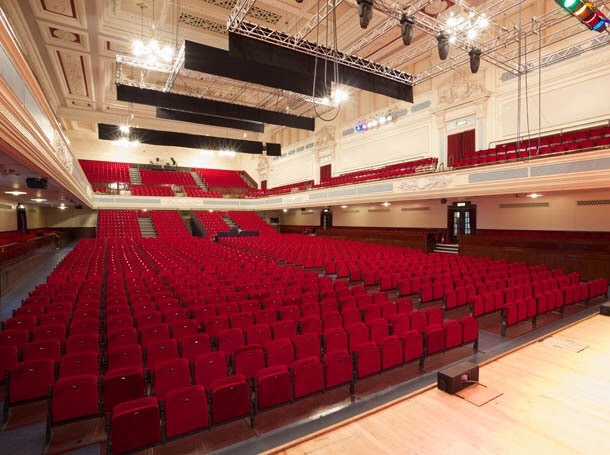 The Cycling Scotland Conference comes to Dundee Caird Hall 5 and 6 November 2018. Cycling Scotland presents a suite of free courses designed to help make cycling mainstream through a structured programme of CPD accredited learning. Essential Cycling Skills (ECS) – a suite of resources to help boost the confidence of those new to or returning to cycling and give them the necessary skills to negotiate on-road journeys. © Cycling Scotland 2019. Cycling Scotland is a recognised Scottish Charity SCO29760.